These are my must have essential oil roller blends; the ones I always have with me. If I'm not diffusing my essential oils, then my favorite way to use them is in a roller bottle. Roller bottles make them easy to grab and go and easy to apply. Making roller bottle blends lets you mix right in the bottle. I can keep my essential oils pure and reduce clutter in my oil storage because I don't have to mix oils in bottles. 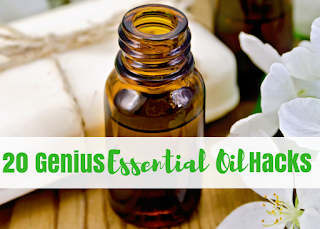 Essential oils have to be diluted before you can apply them to your skin Roller bottles make it easy to dilute them so you don't have to grab a carrier oil or a solid carrier oil stick each time you want to apply oils. 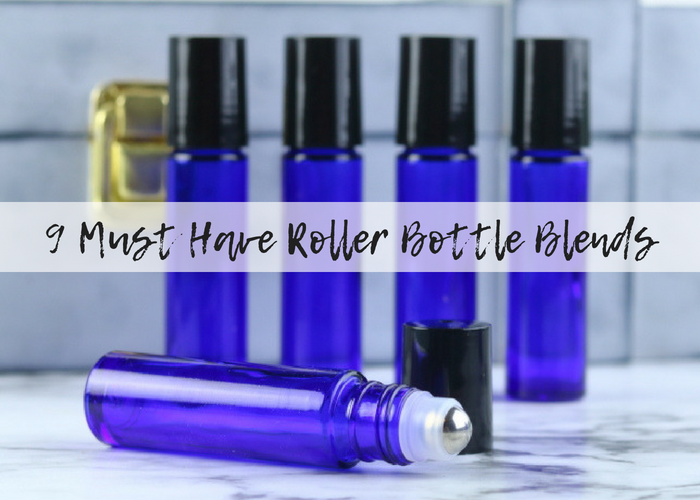 I'm not going to go into all of the details on how to make roller bottles because I have an entire post devoted to how to make essential oil roller bottles. 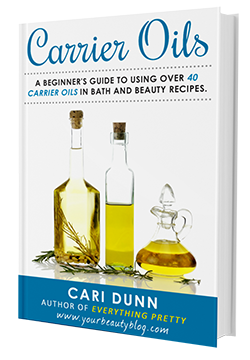 In that post, you'll learn what carrier oil to use, how to dilute your oils, and more tips. 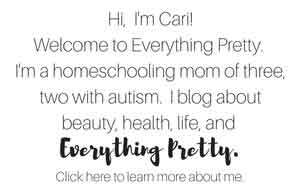 In this post, I want to share my must have essential oil roller blends that I use all the time. I must have about 20 roller bottles here, but these are my absolute favorite that I won't be without. Basically, if I were stranded on an island, these would be the roller bottle blends that I would take with me. These are the ones that I make over and over again because I am constantly using them. All of these blends are for 10 mL bottles because that's a fairly common size. If your bottle is bigger or smaller, you'll have to adjust the number of drops of essential oils. Most bottles are 5, 10, or 15 mL, so it should be easy to adjust the recipe. If you have an odd number of drops, it's best to round down. So if a recipe calls for 7 drops, add 3. These are the roller bottles that I use. They are fairly inexpensive and don't leak or spill. I almost always use fractionated coconut oil to dilute my essential oils because it's colorless, odorless, and inexpensive. Just a note that I use these blends on my kids, but they are 11, 12, and 16. My 16 year old is 6 feet tall. My 12 year old is over 5 feet tall, and my 11 year old is almost 5 feet tall. They are the size of some adults. If your kids are little, it's recommended that you use just 2 drops per 10 mL for children. None of these recipes are meant for children, so use caution and common sense. Two of my kids and I suffer from seasonal allergies. Caleb gets hit hard for a few weeks in the spring and again in the fall. David doesn't get as bad, but he still suffers most of the spring, summer, and into the fall. I always have a cold and allergy blend roller bottle. Actually, I have two. One for at home, and one for taking with me in my purse or in my car. 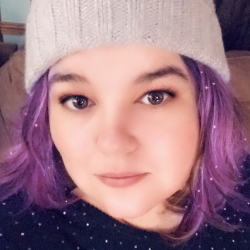 I use a premade blend for my cold and allergy blend. It's called Breathe Easy . You can find it at some Hobby Lobby and Michael's stores, too. If I were to use all of these separately, I'd have to mix them in a bottle and use that because there is more of the top ingredients than the bottom ones, and I can't fit that many drops safely in a roller bottle. I use 20 drops of Breathe Easy for my 10 mL roller bottles. Use this directly on sore muscles after working out. 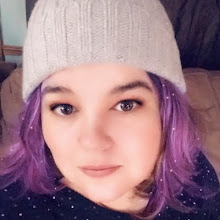 This one is mainly to stop being irritable, but I get irritable when I'm stressed out, so it's kind of a stress relief for me. I'm normally pretty good at focusing, but my kids are not during homeschool time. They can play Fortnight or Minecraft all day long with no problems focusing, but bring out the algebra book and all bets are off. I usually diffuse a blend to get all of them to focus, but sometimes I'll just use a roller bottle because it's easier. 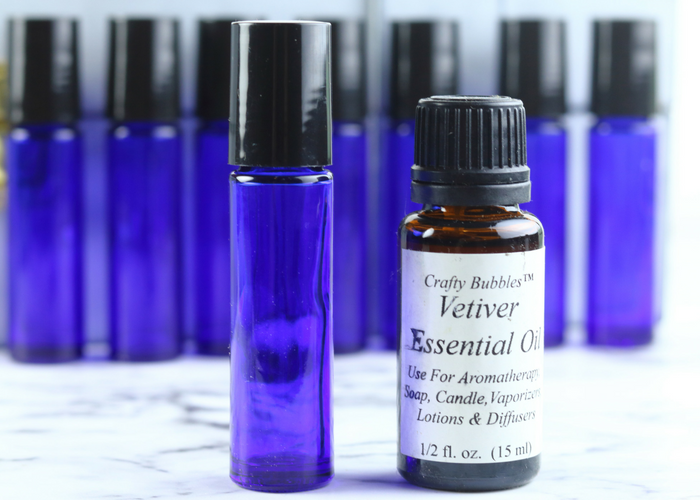 Sometimes I use just vetiver . 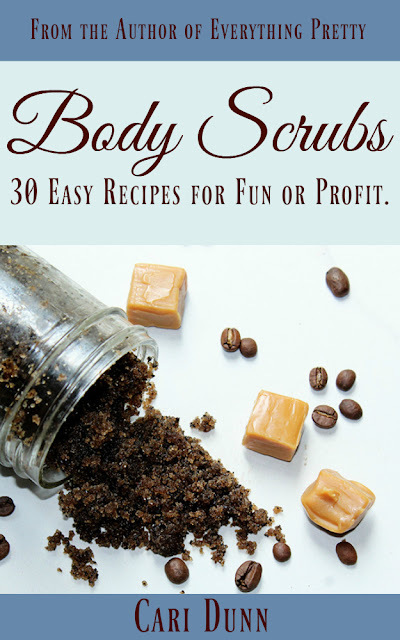 It's easy to make and works very well in a concentration blend. David and I are both prone to headaches, so I keep one of these at home and in my desk at the office. Even though my kids are over 10, they still act like their world falls apart when they get a bump or bruise. Rather than use a whole tin of bandaids, now they use this bruise buster. 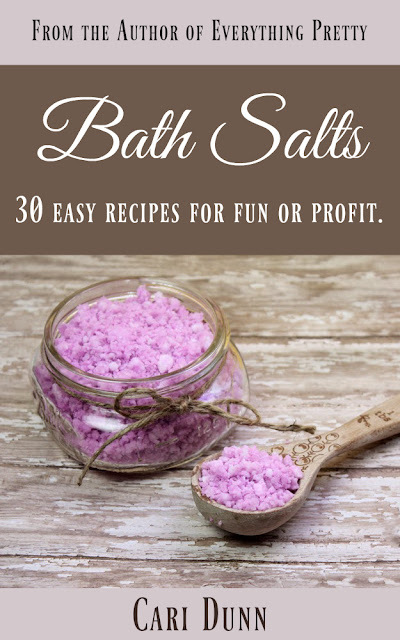 It's also good for itchy or irritated skin, but don't use it on open or broken skin. If you'll be using this on little kids, you want to use 2 essential oil drops per 10 mL bottle, so keep that in mind. 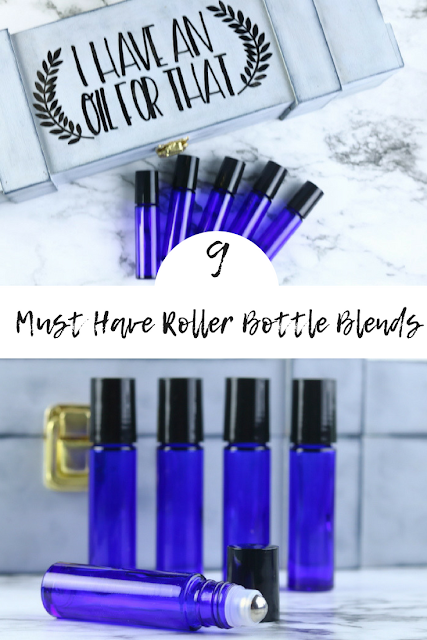 These are my 9 must have essential oil roller blends. If you'll be making these, don't forget to get labels. You think you'll remember what they are for, but you'll forget! This kit has almost 1,000 stickers, both for the bottle and a sticker for the top. I love the stickers for the top because I can see at a glance which bottle I want. You can also get a set of custom labels on Etsy. This one includes 10 custom labels for you to apply to your bottles. If you like the little circles for the lids, here is a booklet of little circles. Or you can go with labels that cover the whole bottle and write in the name of the oil. What are your must have essential oil roller blends?